Tongues were set wagging when French President Emmanuel Macron and Canadian Prime Minister Justin Trudeau met on Friday (May 26) on the sidelines of the Group of Seven (G-7) summit in Sicily, Italy. Both men, known for their commitment to liberalism and pluralism, took a walk together along picturesque flower-lined walkways with the Mediterranean sea as their backdrop. The encounter between the two leaders, known for their good looks, has led some to dub their relationship a budding bromance. The bromance between ex-US President Obama and his Vice-President Biden has become the stuff of legend. Online, memes depicting Mr Obama as the straight-laced man and Mr Biden as the fun instigator in a comedic duo have become commonplace. It is testament to the intimate friendship of both men, which has been held as a heartwarming example of humanity in the halls of power. 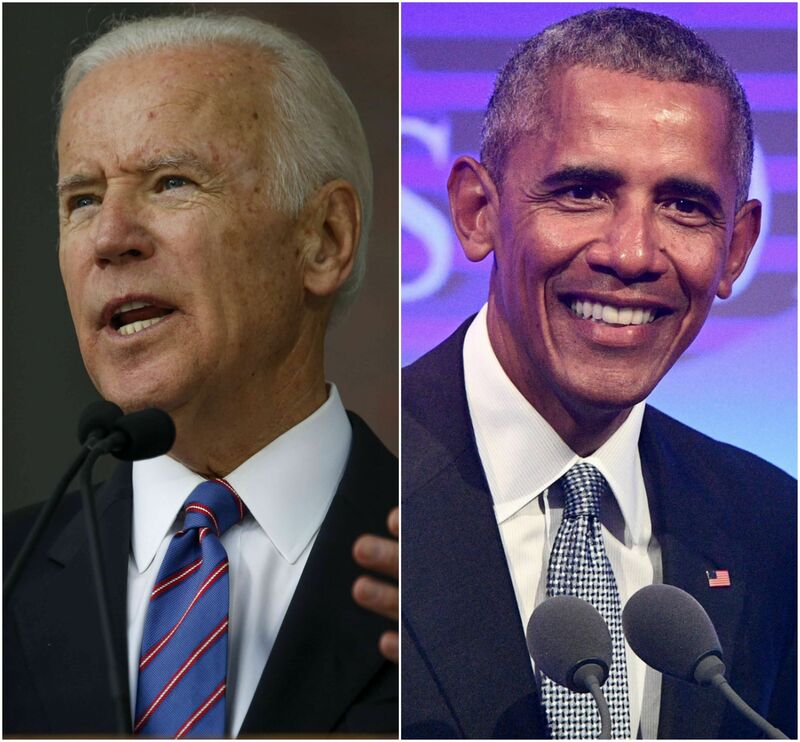 Even Mr Obama himself poked fun at their bromance by gamely shooting a comedy skit of his "retirement" plans, with Mr Biden as his aviator sunglasses-wearing co-star, for his final White House Correspondents' Dinner last year. The dynamic duo melted many hearts near the end of Mr Obama's presidency, as Mr Obama surprised Mr Biden by bestowing on him the Presidential Medal of Freedom (with Distinction), the highest US civilian honour, in a touching ceremony. 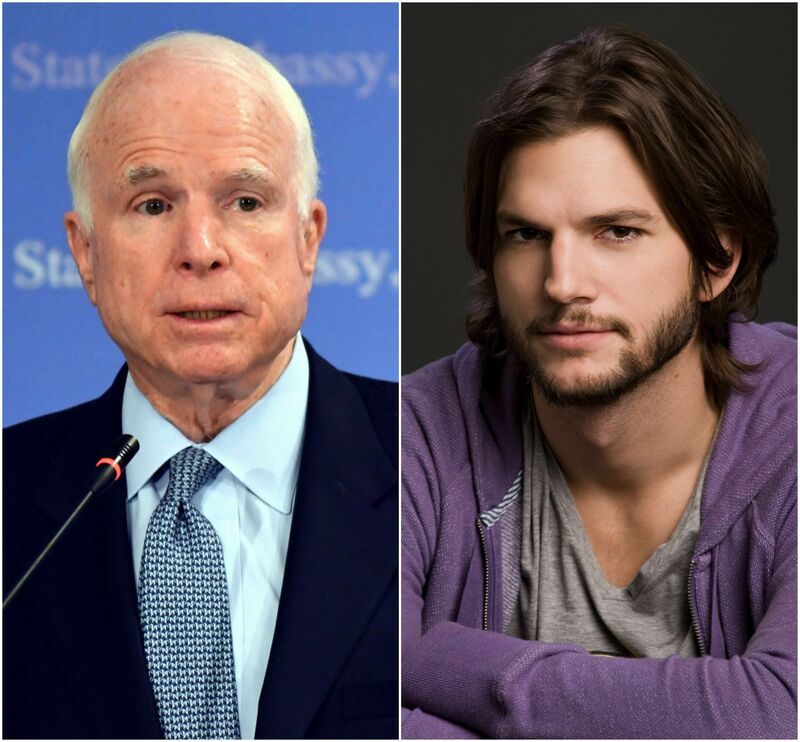 Perhaps the most surprising bromance on the list, actor and social activist Ashton Kutcher set the Internet alight in February after a light moment with US Senator John McCain in an emotionally-charged testimony. Tearing up, the co-founder of Thorn - a non-profit organisation that combats child sexual exploitation with information technology- addressed the US Senate Committee on Foreign Relations during a hearing on modern slavery. While thanking Mr Kutcher for his testimony, Mr McCain jokingly remarked: "Ashton, you were better looking in the movies." Surprised, Mr Kutcher could only blow a kiss back at the ex-Presidential nominee, in a move that sparked whispers of a budding bromance. Before President Macron, there was President Obama. 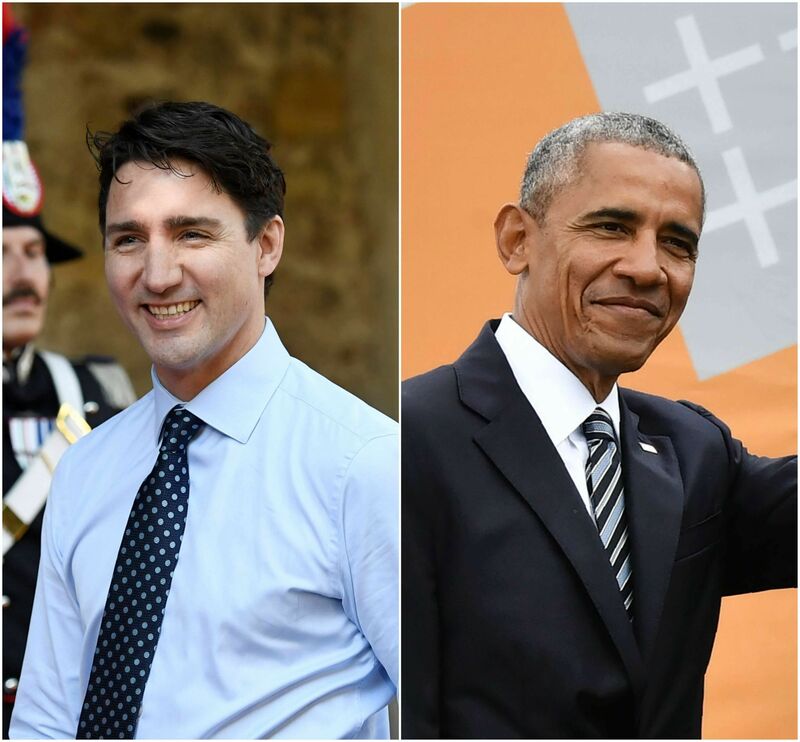 The twilight of the Obama presidency coincided with the election of Mr Trudeau in 2015, with both leaders clicking with each other in short order. The bromance has not remained immune to joking barbs. Mr Obama himself said at his final White House Correspondents' Dinner: "Mr President, you're so yesterday - Justin Trudeau has completely replaced you - he's so handsome, he's so charming, he's the future!" "And I said: 'Justin, just give it a rest,'" went the punchline, to roars of laughter from journalists and media mavens like Mr Michael Bloomberg. 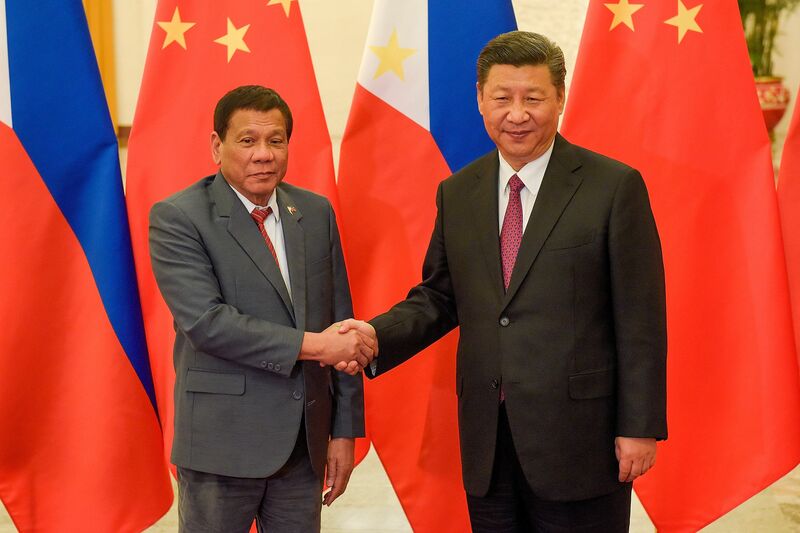 Despite being embroiled in a territorial row over the South China Sea, Filipino strongman Duterte has formed what some call a new bromance with Chinese leader Xi Jinping. The Phillippines received US$24 billion (S$33.1 billion) in funding and investment pledges after Mr Duterte, who has attracted international criticism for his violent war on drugs, went on a four-day visit to China last October. Then, a spokesman for Mr Duterte also expressed effusive praise for China: "China is not only a friend. China is not only a relative. But China is a big brother." On more personal terms, Mr Xi also lauded the controversial leader as a "blood brother" of his after the milestone visit, which was followed up by an invitation to the important Belt and Road Forum in Beijing earlier this month. 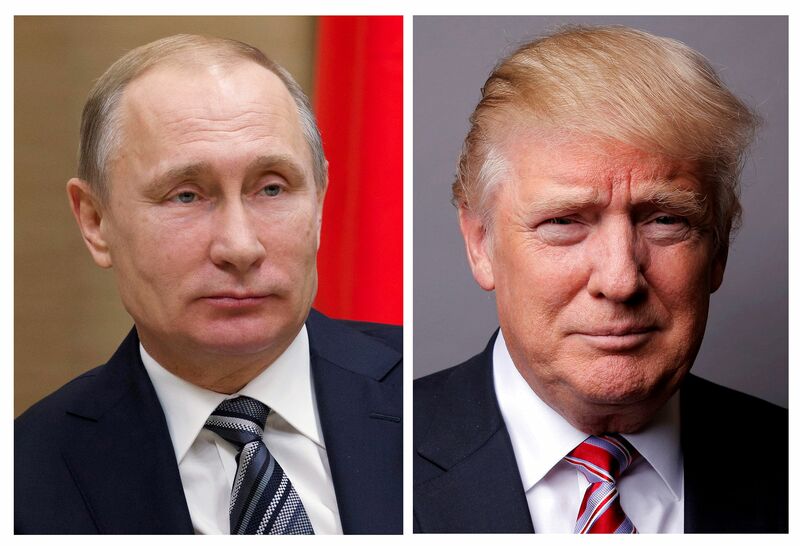 US President Donald Trump and Russian President Vladimir Putin were parties in a blossoming bromance, until the Trump administration went on the defensive over investigations into alleged Russian meddling in the US presidential election. Earlier, Mr Trump had made no secret of his admiration for Mr Putin, going as far as calling him "a leader far more than our president has been" near the end of Mr Obama's presidency last year. On Mr Putin's part, the strongman had also praised Mr Trump for keenly reading public sentiment and riding on it to victory. However, some observers have noted that the initially-passionate bromance between the two world leaders have cooled following the resignation in February of Mr Trump's first national security adviser Michael Flynn, a vocal advocate of warmer ties with Moscow. Mr Trump is currently perceived to be more interested in getting to know Chinese leader Xi Jinping better.